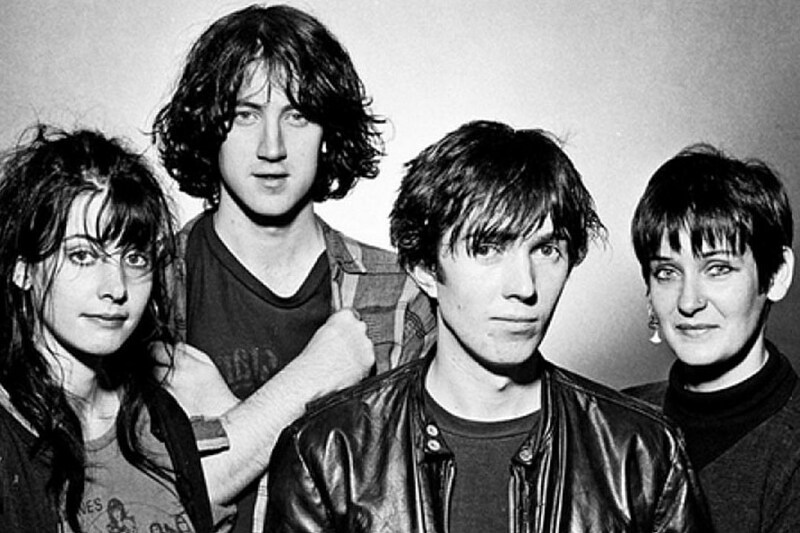 My Bloody Valentine announced their first US tour in five years around their appearance at FYF Fest this summer. Now the band has added a couple of new dates to the tour, including an additional Chicago show the day after the first, on July 28 at Riviera Theatre. Tickets go on sale Friday, May 4 at 10 AM, and there’s a presale starting Thursday, May 3 at 10 AM. See all of My Bloody Valentine’s upcoming tour dates below.